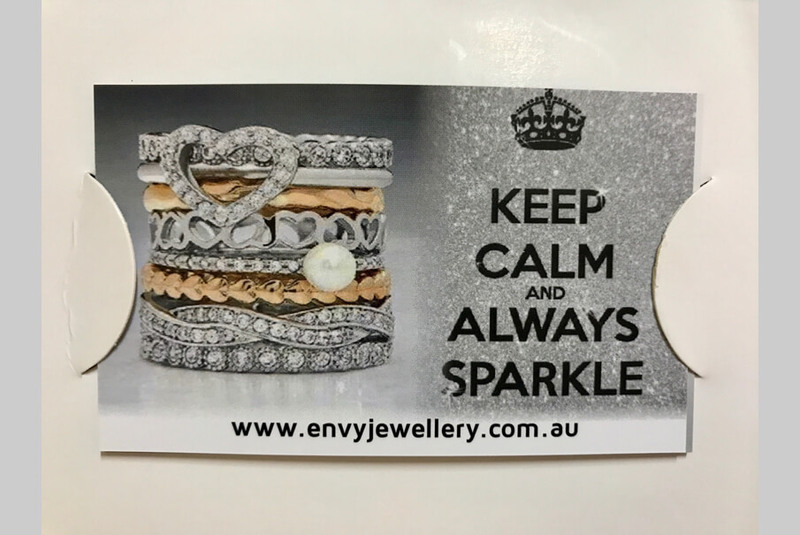 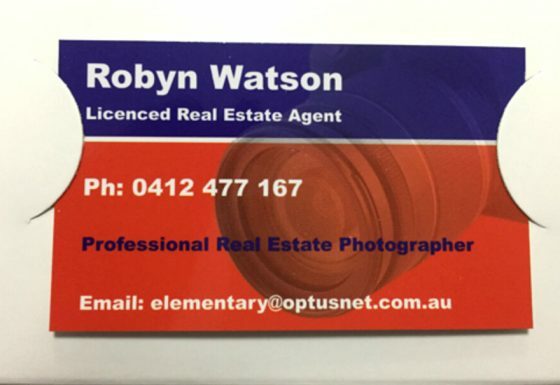 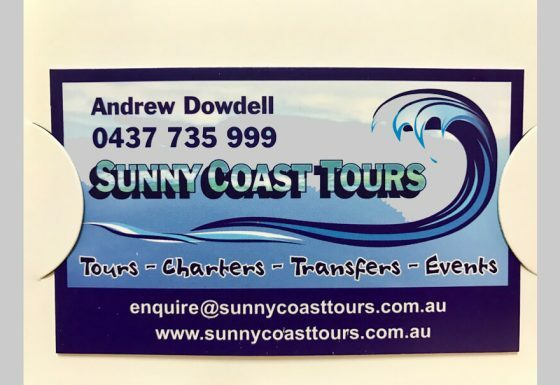 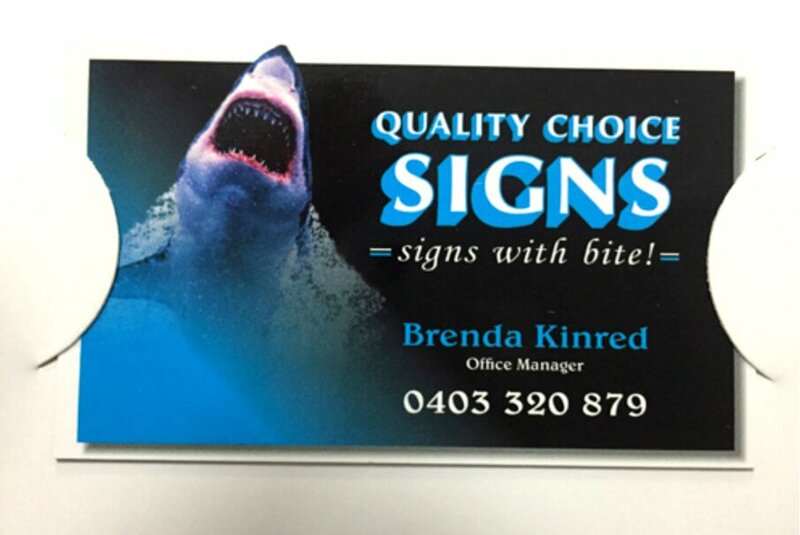 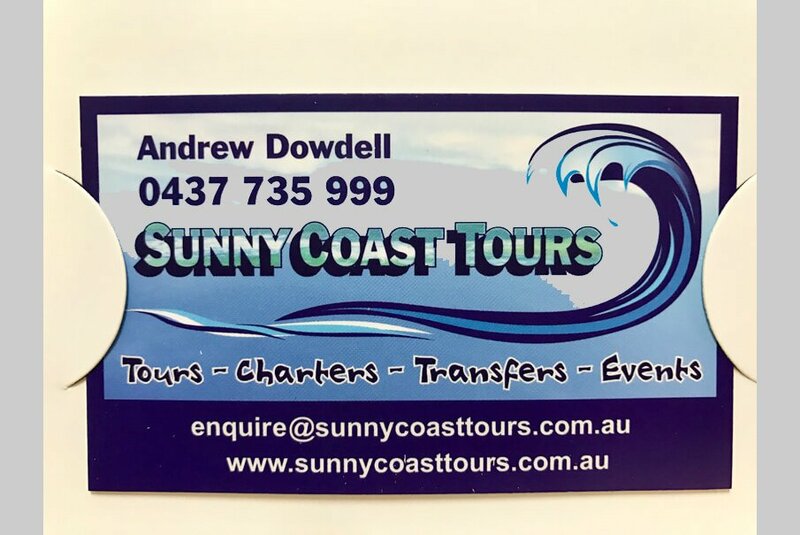 Quality Choice Signs are your local experts here on the Sunshine Coast for all your business card requirements. 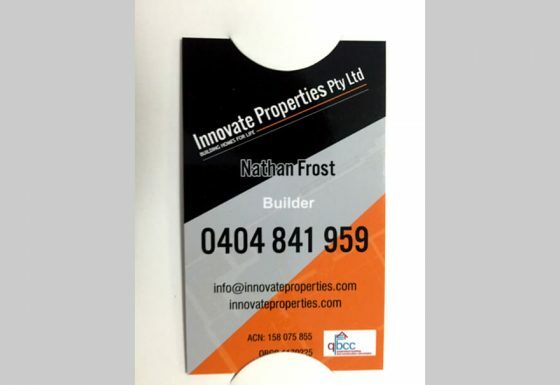 We can create the perfect design that will highlight and promote your business and your business services. 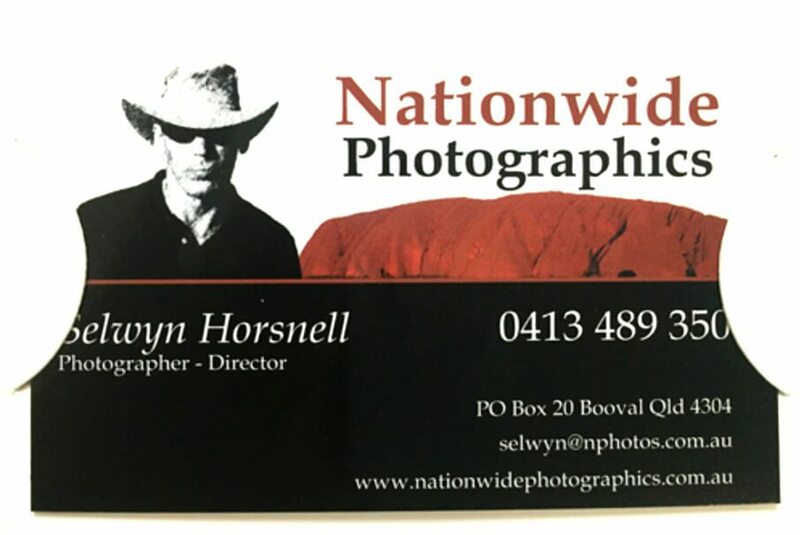 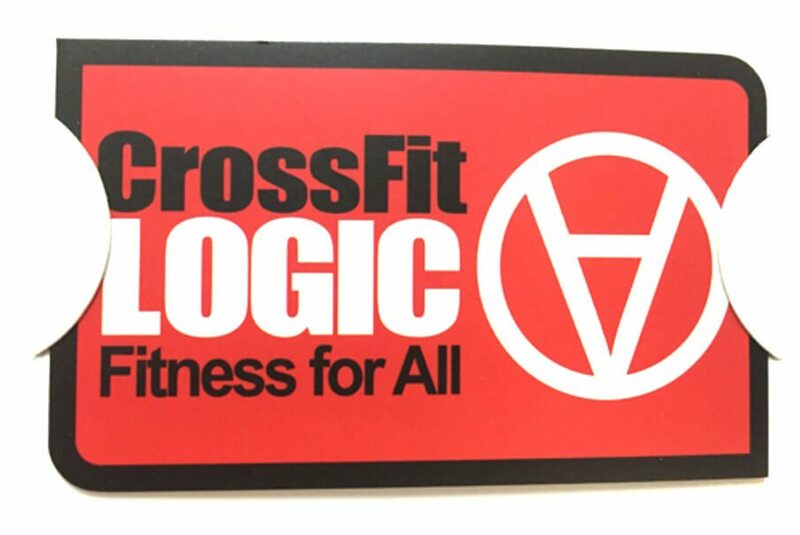 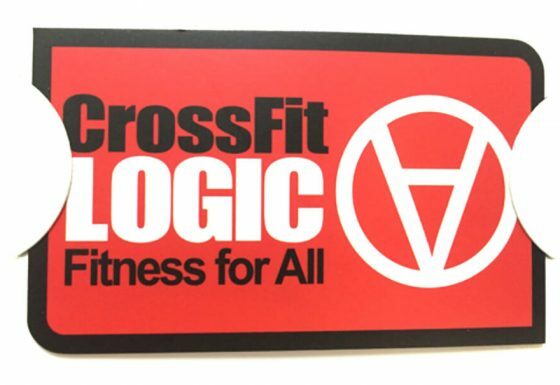 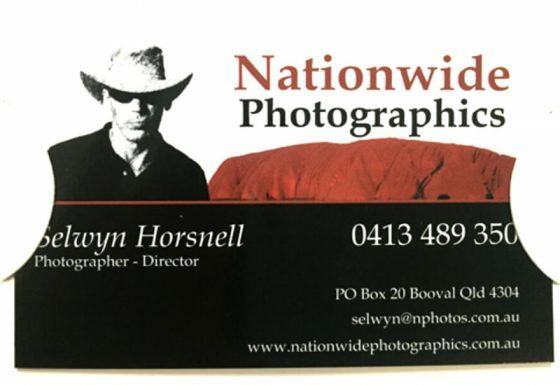 All our business cards are available in satin or gloss. Let Quality Choice Signs help your business stand out with the perfect business card design…..